Regardless, millennials are doing a good job at prioritizing retirement savings more than other generations—but most, including millennials themselves, believe their efforts still won’t be enough. For older millennials, those values aren’t ideal. There might still be time for younger ones to ramp up their savings—but affordability is a giant barrier. For Susan Stalte, a 26-year-old healthcare professional in Pennsylvania, her retirement savings are a work in progress. Each month, she puts $150 into a Roth IRA; it’s a number she admits “doesn’t feel like enough” but hopes to increase over time. She currently has about $2,500 saved. When asked about her capability to triple her monthly savings, Stalte says the number is “terrifying”—but possible. Some experts say retirees will need at least 80 percent of their pre-retirement income once they quit the workforce. 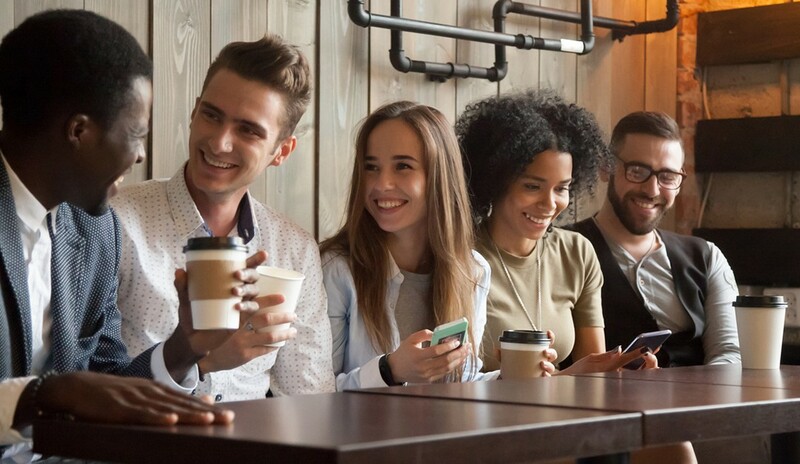 Not everyone has the same ability as Stalte to increase their savings—a recent Prudential survey finds that 70 percent of millennials can’t. Living expenses can be overwhelming. Childcare costs, healthcare costs and education costs are escalating—and millennials are making less than the previous two generations. In 2016, 41 percent of young men ages 25 to 34 had an annual income below $30,000, compared with 25 percent in 1975, based on 2015 dollars, according to the U.S. Census. Josh Rubin, a 35-year-old millennial business owner in Sacramento, Calif., has chosen to embrace the now; he has almost no retirement savings. Even though he has what he thinks is a “decent” income, he cites high living costs and wanting to be happy as the main reasons he isn’t building a nest egg. As a millennial who was born in 1982, Rubin lived through the 2008 recession. He cites low faith in the long-term value of stocks and savings to be another reason he isn’t saving for his future. The Prudential survey found that 77 percent of millennials fear another global recession will take place in their lifetime—one more disruptive than that of 2008. Dalessio acknowledges that there’s a retirement crisis in our country—but he adds that there are plenty of tools available, especially from employers, that can help. These tools include aid with understanding the building blocks of financial wellness. Employers are using these tools to recruit and retain all generations, but especially millennials. He also adds that many millennials don’t fully understand their employer-sponsored plans—most of them find the information to be “complicated,” he says.